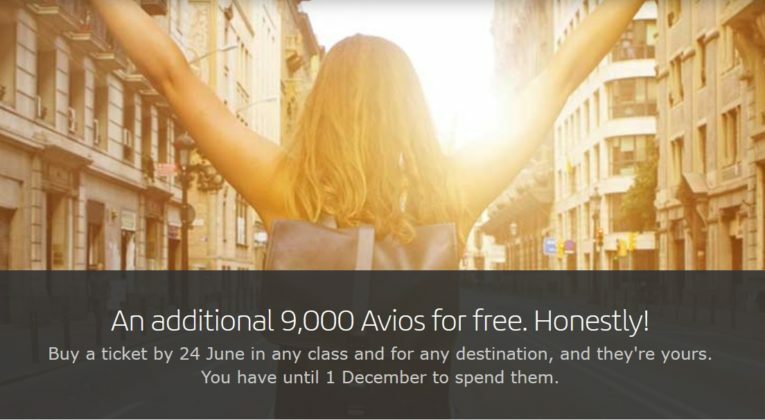 Many readers are anxiously awaiting the arrival of 90,000 Avios into their Iberia Plus accounts. Others chose to sit out the promotion of the decade. Even though Iberia management are probably sorting through the wreckage as I write this, the promotion’s terms & conditions stated quite clearly that the bonus Avios would be arriving within 10 days. Whilst we wait, it is useful to start planning how you are going to use these Avios. For many people, Iberia Plus is mainly useful for booking Iberia reward flights. I have probably spent more than 1 million Avios via Iberia Plus, almost exclusively on Iberia Business Class long-haul rewards. Iberia has no Reward Flight Saver. So the amount paid as taxes and surcharges will vary based on your departure airport. Flights to/from London cost 6,500 Avios (off-peak dates) and 7,500 Avios (peak dates) in “Blue” class. (one way) This is your standard reward ticket class. Iberia Plus also offer a more flexible and available reward option for Economy class, but I won’t go into detail here. If you wish to fly in Business Class, you simply double the amounts mentioned above. 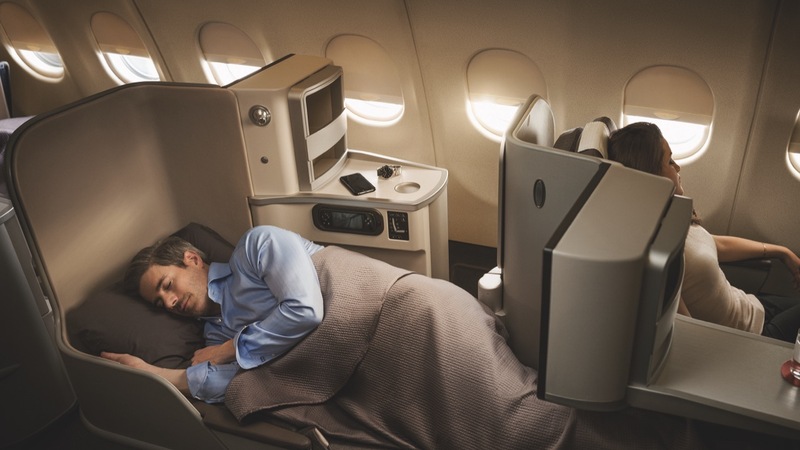 Similar to British Airways Executive Club, Iberia Plus has a number of reward zones. However, Iberia don’t strictly follow the distance criteria. Many readers understandably try to avoid connecting on separate tickets. The risk of a misconnect is often too great. 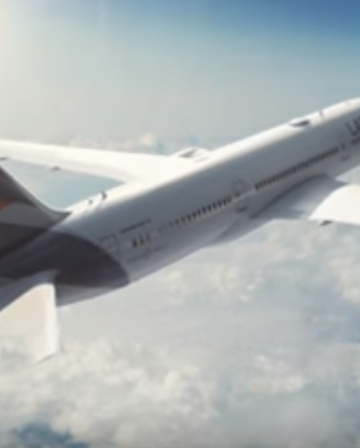 Iberia Plus will allow you to combine your short and long haul flights onto a single reward. But not only will you pay the additional Avios, you will also be subject to the additional APD charged on long-haul itineraries. This is particularly relevant in Premium Economy and Business Class, and it doesn’t matter whether your flight to Madrid is in Economy! London to Madrid to Bogota. One way. Economy to Madrid. Business to Bogota. You would have to pay the expected 6,500 Avios to start your itinerary in London, but you’d also pay an additional £170! Here’s my advice. 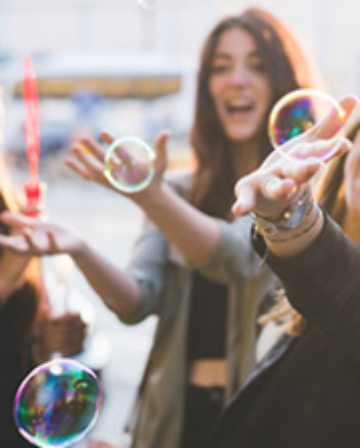 Fly the night before to Madrid – on a low cost carrier or a separate reward – and enjoy a great meal and a night on the town. Your flight savings will easily pay for the hotel cost, and you get to spend some time in a fantastic city. 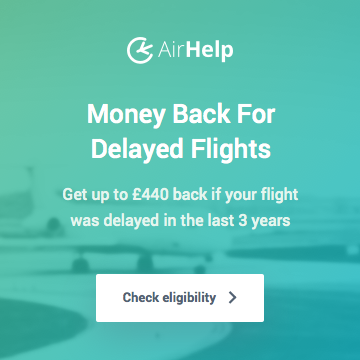 On your return home, there should be no additional taxes or surcharges by connecting through to the UK on a single ticket. As a matter of habit, I always book my Iberia flights as one-ways. There’s no cost difference and it allows you to be more flexible with adapting your itinerary to your precise needs. 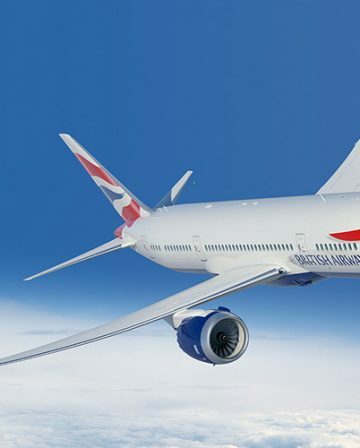 Only Iberia and British Airways rewards are cancellable! Keep that in mind to avoid being caught out by a partner reward. But should you need to cancel an Iberia reward, it will cost you 25 euros. Look at the destinations offered by Iberia. Figure out when you might be able to go on holiday. Search for award space ahead of time. Then… as soon as you see the bonus Avios hit your account… pounce! Even if your plans fall through, you’re only paying a 25 euro fee. Wait too long and you might miss out. In the above example, travelling back from Bogota with destination final London, you’d still have to route back via Madrid, right? Yes. Iberia only fly to/from Madrid. Iberia Plus lists Avianca as a partner, but I’ve only seen reports of IB agents not having a clue how to book it. is there any chance to transfer out avios? It won’t count as “using” Avios. And IB+ may end up restricting transfers out. Not according to numerous Twitter CS statements! ? I’ve learned to tune out whatever individual agents say or what goes on social media. Especially since I know first hand that employees in Spain are given very little actual authority to commit their companies to anything specific. For me there is surely no question that Iberia will be reviewing how to ensure that the bonus Avios are indeed used in a bona fide manner before 1 December. But of course I’m just speculating about what that might entail. Great advise Craig, its going to be a mess so best be prepared as I think redemptions will be gone quicker than all those €20 IB flights last weekend. Agree with Tilly71. I’ve earmarked some hotels over Xmas just in case. Perhaps after the first sweep of award bookings they may release more on hard to fill routes. Surely IB aren’t going to send them out all at once? Children definitely cost the same number of Avios. I’m not sure whether there are select situations where they attract lower taxes / surcharges. As for lap infants, that is a subject that I keep meaning to research since few bloggers cover it. But since I don’t have an infant I never personally come across the situation. Best bet is to call Iberia Plus since you can’t book lap infants online anyhow. I have Qatar Gold, will Iberia match me ? No. But once you’ve safely received your bonus Avios you can switch the FF number on the bookings. How far ahead to Iberia make redemption seats available and bookable ? 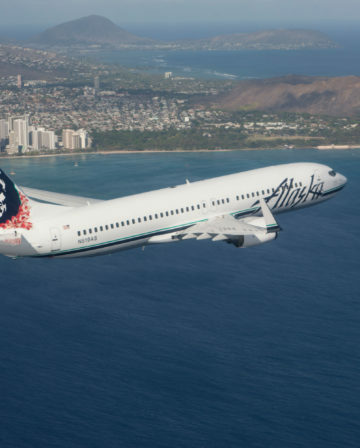 When would I be able to book for flights around September 2019 ? I have the same question as Boobaholic. 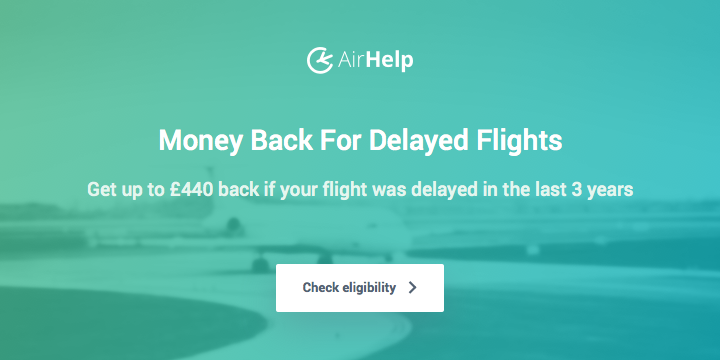 How far ahead can I book Iberia awards? 361 days I think – so currently 28th July 2019.